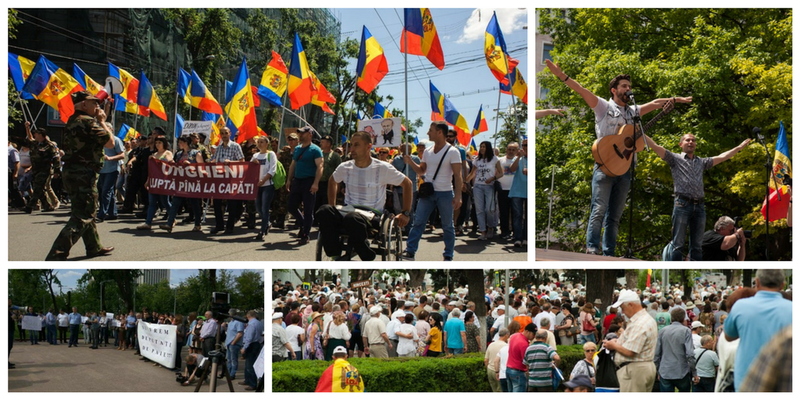 EaP CSF Moldovan National Platform calls for attention to consistently conspicuous actions by the public authorities aimed at limiting the exercise of constitutional rights in the Republic of Moldova. Our members believe that referendum is an instrument of direct democracy and regret the decision of the Central Electoral Commission to declare unconstitutional a rule guaranteeing the rights of citizens to initiate any type of referendum. Based on this decision, several public authorities such as the Central Electoral Commission, the Ministry of Justice and the Parliamentary Legal Committee for Appointments and Immunities have used various means to limit the right of citizens to initiate any type of referendum. The Moldovan NP considers the prerogative of the Parliament to declare all proposals to initiate the referendum to be excessive and potentially serving as an unjustified and exclusive instrument of political opportunity to block popular initiatives. Therefore, our members call on the public authorities, parliamentary and extra-parliamentary political parties, civil society organizations promoting democracy and the supremacy of human rights, and other relevant national political and apolitical actors to abandon initiatives that limit the right of citizens to initiate any type of referendum. They also request the Council of Europe Venice Commission to address an opinion on this issue and call on other international partners to monitor the limitation of such rights in Moldova.